Congrats to James Hensley of Columbus our Hangout Freeloader! 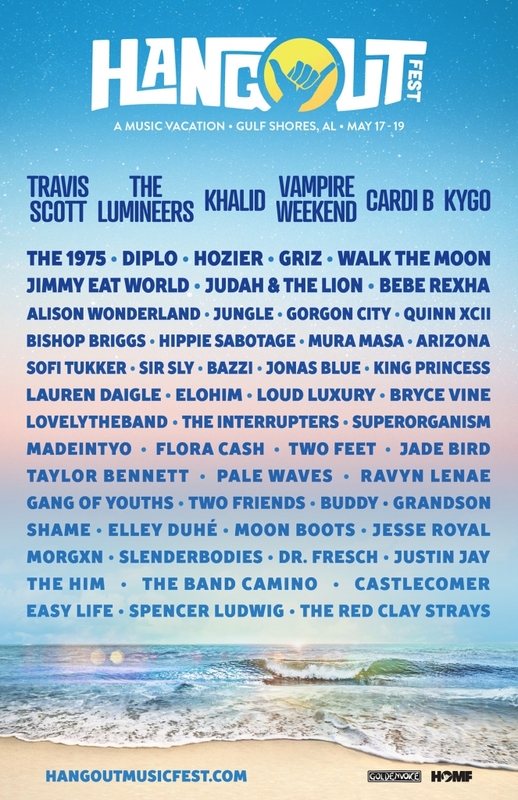 James texted in and won a pair of tickets to Hangout Fest in Gulf Shores with $100 to spend as our Hangout freeloader sponsored by Music Allies! Check out 999thefoxrocks.com for all the Hangout Fest ticket info and congrats again to our Hangout Freeloader James of Columbus!